Who says you can't enjoy chocolate without worrying about your weight? 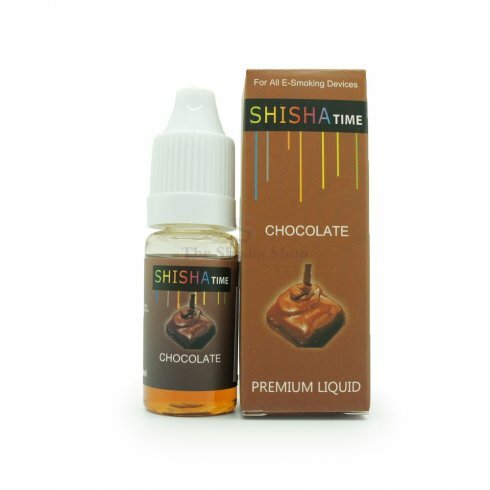 Well you can now with this Chocolate flavour E-Liquid by Shisha Time. Enjoy the chocolate tasting vapour this e-juice can produce. It's like eating the real thing! Made with high quality approved ingredients.